Anthea Roberts is a Professor at the School of Regulation and Global Governance who specialises in public international law, international economic law, comparative international law and geoeconomics. Prior to joining the ANU, Anthea was an Associate Professor at the London School of Economics and a Visiting Professor at Columbia Law School and Harvard Law School. Anthea’s book ‘Is International Law International?’ (2017 OUP) won the American Society of International Law’s Certificate of Merit for Preeminent Contribution to Creative Scholarship, was long listed for the Council for the Humanities, Arts and Social Sciences 2018 book prize, and was Oxford University Press’s top-selling law monograph worldwide in 2017 and 2018. Coupled with ‘Comparative International Law’(2018 OUP), it examines different national approaches to international law in times of geopolitical change. Anthea won an ANU Future Scheme Award in 2017 and has twice been awarded the Francis Deák Prize by the American Society of International Law for the best article published in the American Journal of International Law by a scholar under 40 years of age (2002 and 2011). In 2012, she was awarded a Philip Leverhulme Prize (UK), which is awarded across all disciplines to exceptionally promising young researchers. Anthea is or has been an editor for the American Journal of International Law, the European Journal of International Law, the Journal of World Trade and Investment and the ICSID Review. She is also a Contributing Editor for EJIL: Talk! and the International Economic and Policy Law Blog and blogs on Lawfare, Just Security and Opinio Juris. Anthea was also one of the Reporters for the Restatement of the Law Fourth, Foreign Relations of the United States (ALI 2018). Anthea has a BA/LLB from the ANU, where she was a National Undergraduate Scholarship holder and graduated with First Class Honours and a University Medal in Law. She also has an LLM from NYU, where she was a Fulbright Scholar, a Hauser Scholar and won the Jerome Lipper Award for the best student to graduate in International Legal Studies. 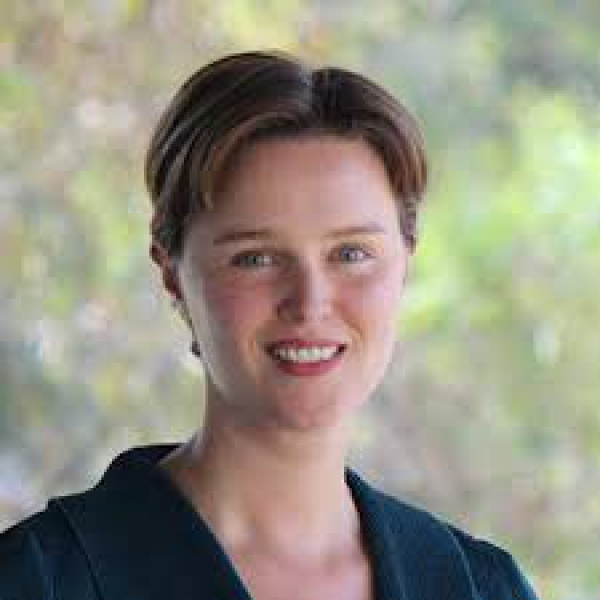 She also received an interdisciplinary PhD in regulation and global governance from the ANU. Anthea has served as counsel and an expert in investment treaty arbitrations and as an arbitrator and sole arbitrator in international commercial arbitrations. She has served as a testifying and consulting legal expert in international law cases, including those before national courts and international tribunals. In 2017-18, Anthea served as one of the two inaugural Legal Fellows for the Australian Department of Foreign Affairs and Trade as part of their new Diplomatic Academy. From 2003 to 2008, Anthea was a lawyer in the International Dispute Resolution Group at Debevoise&PlimptonLLPin New York and London. Prior to that, she served as an Associate to Chief Justice Murray Gleeson at the High Court of Australia and as a Summer Clerk for the Hon. Judge Simma at the International Court of Justice. Anthea has been admitted as an Attorney in New York (State and Federal Southern and Eastern Districts, 2004), a Lawyer in Australia (ACT and High Court of Australia, 2001) (non-practising), and a Solicitor in England and Wales (2007) (non-practising).